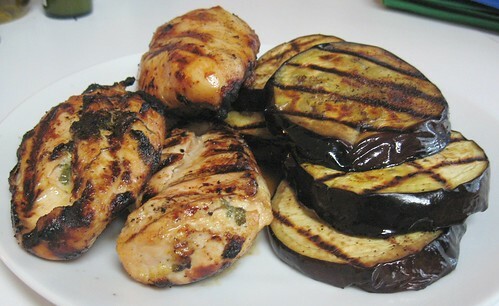 Grilled mojo chicken and eggplant recipes - Eat this. Grilling is definitely the area where I have the LEAST culinary experience (and by least I mean...none). The mojo sauce on that chicken sounds fabulous though! And I'm glad you survived that dangerous car ride! Good to see a new Eat This. recipe! And glad you got a grill, even if it was difficult to get home. We just got a new one, and while I am thankful it was in a box (we too have a CR-V and if it was already together, I would have shared a very similar experience with you), it took a LOT of time to put together. Lots of little pieces. But a grill makes quick and easy work - and lots of delicious GF options! 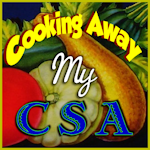 Joanne - I charred the first thing I tried to cook, but after that I got the hang of it. The mojo sauce will definitely become a staple! Michelle - Yes! I could eat this stuff for every meal. .Even as cell phones and national coverage from carriers become more prolific, there is a psychological effect to attaching a Toll Free Numbers (TFN) to your company. Studies have shown that even if a person can make interstate calls without charge, he or she will be more inclined to call a business using a toll-free number. It implies a level of stability and reliability.